At NeONBRAND we like to share our knowledge of winning SEO practices. Much of our work, including meetups, online groups, and our blog posts are dedicated to helping other SEOs reach their goals. 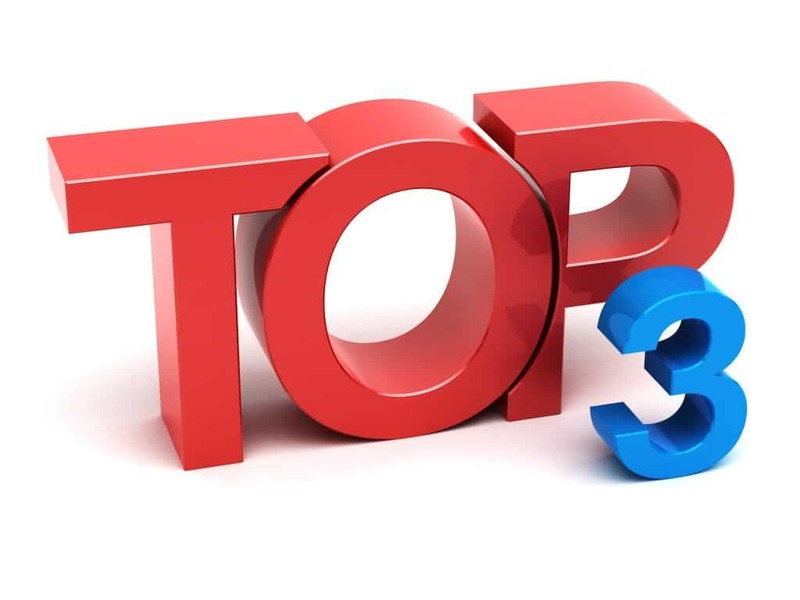 In this post we cover our top 3 “Tips” posts of 2014 that offered helpful information to our audience. We hope you’ve learned a lot from us, and have been making strides in your business to succeed beyond your wildest dreams! Because content is so crucial to SEOs, we wanted to issue some helpful advice in building the best blogging team for your company. In this post we introduced the three components to a blogging team, including the writers, editors and SEO experts. We also covered their various roles and how each team member has specific levels of expertise that complete the puzzle of the perfect blog post. In this post you’ll also learn the importance of having a division of labor, and how to choose qualified blog team members. Read More. NeONBRAND founder Kenny Eliason laid down the facts about keeping up an exceptional online reputation in this post. This blog covers the importance of a good online rep, as well as the ways in which you can improve and sustain your online reputation. Also explained is the effectiveness of social media, the dominance of Yelp! with generating new consumers, how to make the most of your Youtube page and more. This post will work wonders for the budding online companies out there. Read More. This is your all-in-one guide to establishing great SEO practices and getting the most out of your website. Based off a SEO afternoon meetup group earlier this fall, this blog post breaks down the facets of keywords and keyword phrases, high-quality content and links, getting dinged by Penguin, keeping up a good backlink profile and how to come up with interesting, informative content. Complete with a slide show and slew of resources, this post should be your first source for accessible SEO 101 information. Read More. Which “Tips” blog post did you find most useful this year?